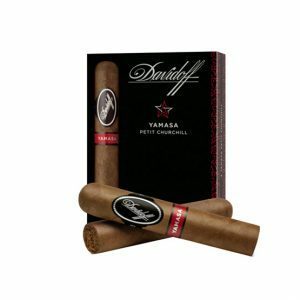 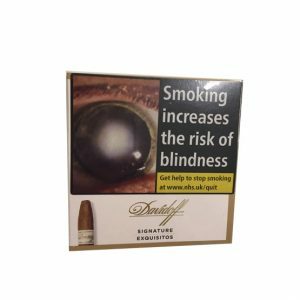 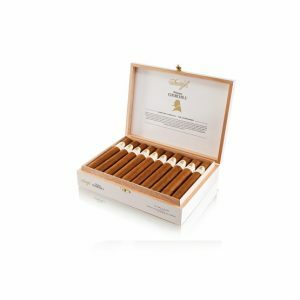 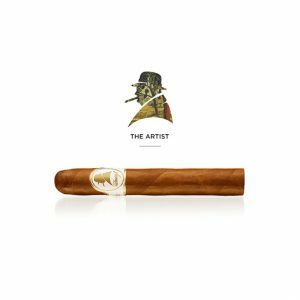 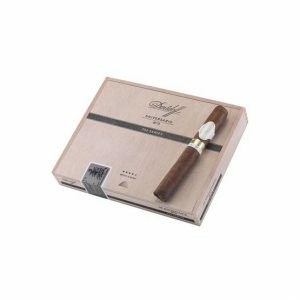 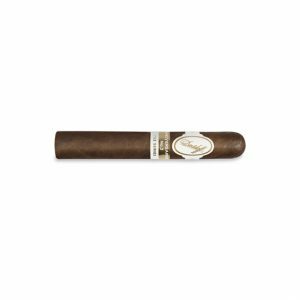 The new Davidoff Yamasa Petit Churchill cigar combines tobaccos from Nicaragua and the Dominican republic with a wrapper and binder from the Yamasa region. 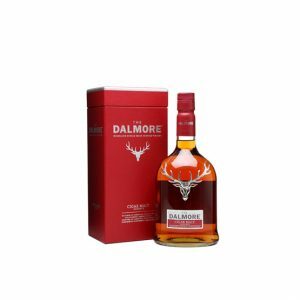 Purchase now and earn 250 points. 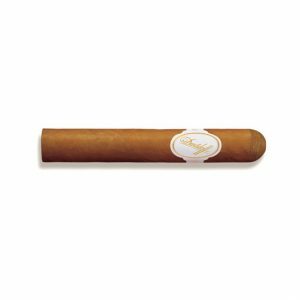 The new Davidoff Yamasa Petit Churchill cigar combines tobaccos from Nicaragua and the Dominican republic with a wrapper and binder from the Yamasa region. 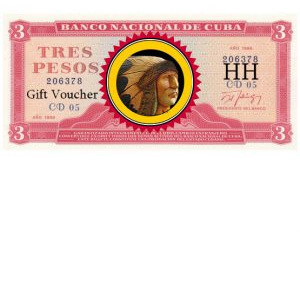 The small sub-province of Monte Plata is known for its earthiness. 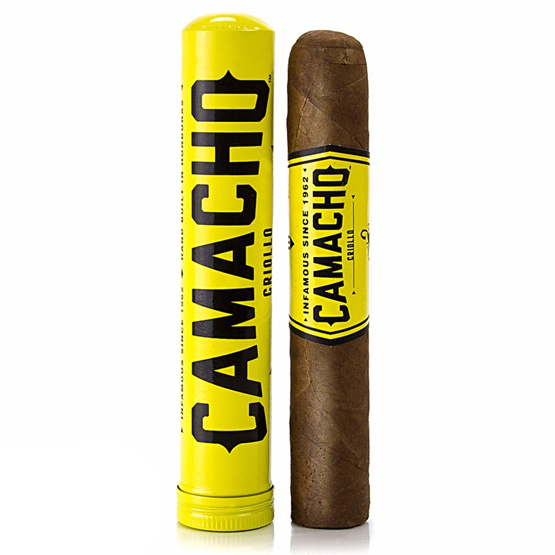 This combines with the spice and sweetness of the Nicaraguan Esteli and Condega tobaccos as well as the Dominican Piloto and Mejorado will rouse your taste buds like never before. 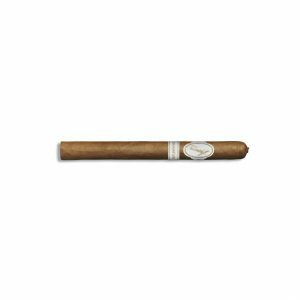 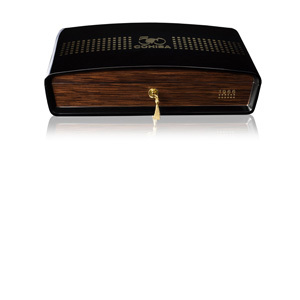 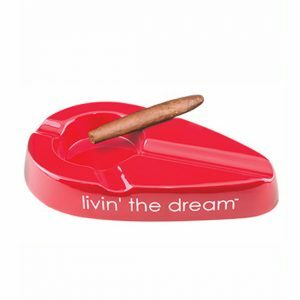 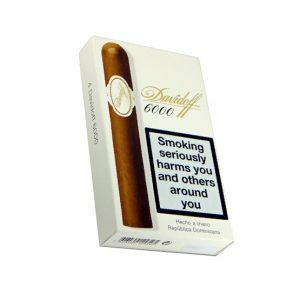 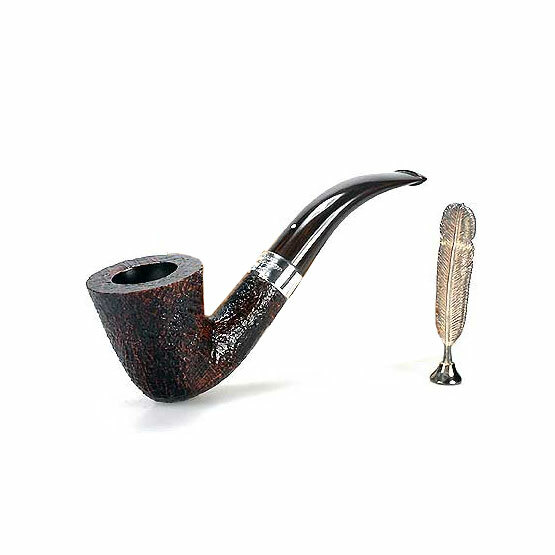 This small cigar has a deep and complex body that slowly reveals itself through an array of beautiful flavours.